My passion in life is helping private business owners create extraordinary value with their businesses and lives. I help create this outcome using life experiences that I’ve had for reference. I’m a student, an entrepreneur and a curious observer of life. I’ve learned that creating the outcomes you want requires that I listen and ask great questions. My job is to help you understand and know what you want, why it's important, who needs to help and how you're going to reach your outcome. My specialty is working with owners of private businesses. It’s where I have the most interest and can add the most value. 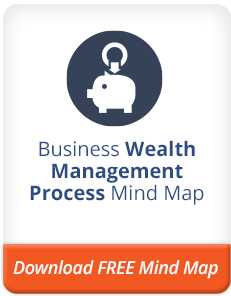 If you own a business and are interested in a coaching relationship as well as wealth management, I’m your guy. 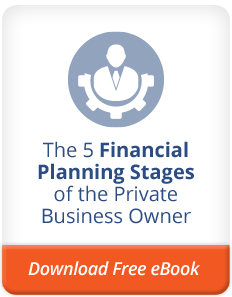 I’m a Certified Financial Planner®, a serial entrepreneur, a writer, reader and thinker. I'm a contributor to the NY Times You're the Boss blog as well as the author of our Stage 2 blog, Creating Value. What this means for you is that after we discover what’s important for you, I know what tools will work the best to help you get the outcome you desire. Whether we work on creating value for your business, help you find a path to financial independence, solve a business succession issue or get the right customer and employees, I’ve been there and done that. Let’s have some fun together. Let’s find some really interesting ways to make your business and life better. We’ll both be better for it. If you want to speak with me, please call me at 802-846-1264 x2 or click here to set a convenient time for us to talk.